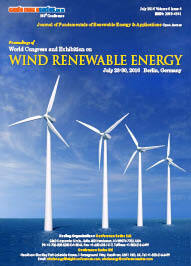 Global trends in renewable energy market, concentrating on investment flows over the past 12 years. The researcher aims to prove the inevitability of the extended deployment of alternative power technologies on international level. Global investment in renewable energy reached $285.9 Billion in 2015 made a record. Later in between 2006 and 2015, investment in renewable energy is $2.2 Trillion. Industry analysts forecast continued growth of renewable energy investment in coming years. 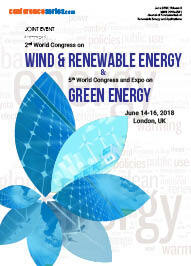 The International Energy Agency projects cumulative renewable energy investment of $7.4 Trillion by 2040.